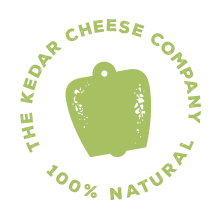 At Beyond the Burn Farm in Dumfriesshire, the Kedar Cheese Co. is taking advantage of an extraordinary combination of local factors. 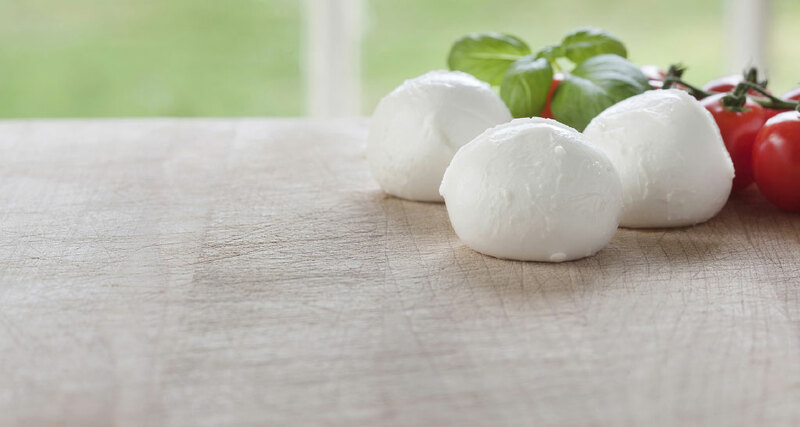 The result is a deliciously fresh rich and creamy organic mozzarella that defies the odds by being both soft and firm at the same time – in other words, a perfect mozzarella. Our climate in southwest Scotland is wet and mild and perfect for growing clover-rich rye grasses. These grasses are packed with tasty goodness and make a nutritious feast for our award-winning, organic herd of Brown Swiss dairy cows. And our well-fed and contented pedigree cows, descended from the world’s oldest dairy breed, produce milk of the highest quality, perfect for making cheese. 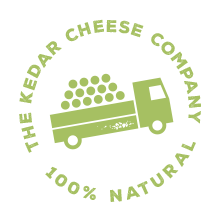 How good is Kedar Mozzarella? First and foremost Kedar Mozzarella is delicious. It’s creamy, stretchy and moreish. With a sweet richness, a tang of saltiness and a tender rewarding bite, you may well keep coming back to the fridge until it’s all gone. Its subtle flavour combines excellently with the tastiest of Mediterranean ingredients – olive oil, balsamic vinegar, Italian herbs, red-ripe tomatoes, peppery rocket, avocado and more. Or why not simply tear it with your fingers and sprinkle over a pasta dish? 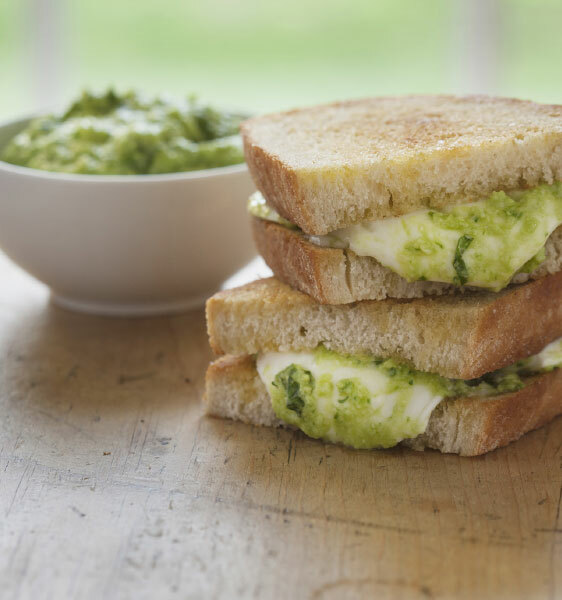 Hot, it melts easily into pizzas, over roasted veg and will turn a toasted sandwich into a gooey delight. Our mozzarella makers are Gavin and Jane, who have been producing milk at Beyond the Burn for over 20 years, following in the footsteps of Gavin’s father and grandfather before them. All told, the family has been involved in dairy farming here for nearly a century. 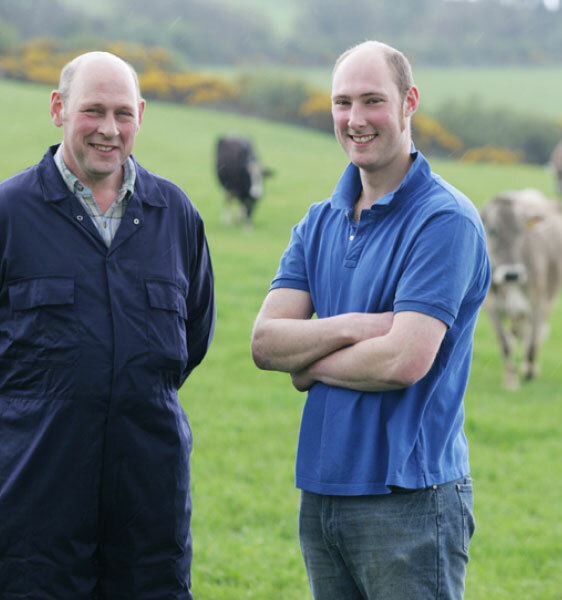 Eldest son Jonny looks after our 150-strong herd of Brown Swiss cows and he knows every one by name – from award winners like Glenda and Alice, to Spottie, daughter of Snickerdoodle, widely regarded as the greatest Brown Swiss ever. But it is the cows that are the real stars of the Kedar show. Descended from cattle that live in the mountains and valleys of Switzerland, Brown Swiss are strong, good-natured and – most importantly – renowned for the quality of their milk. And great milk makes great mozzarella.  How Do I Get Kedar Mozzarella? Edinburgh Farmers’ Market, Castle Terrace, Saturdays 9am - 2pm where we also sell pasteurised, non homogenised whole milk from our organic Brown Swiss cows.